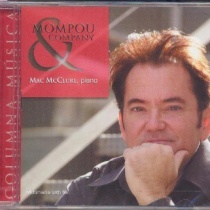 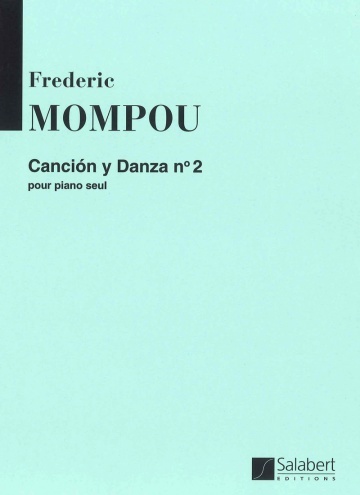 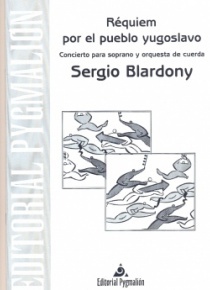 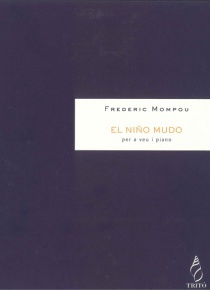 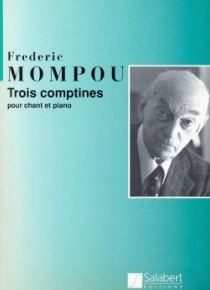 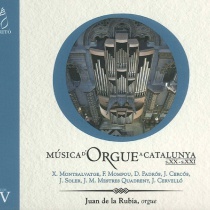 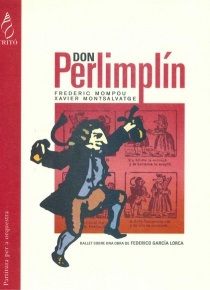 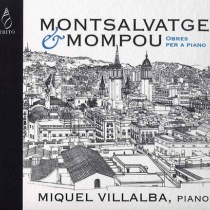 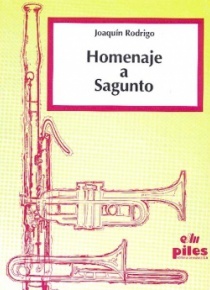 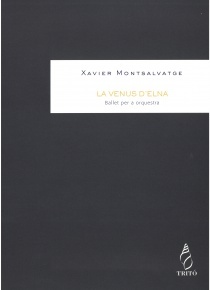 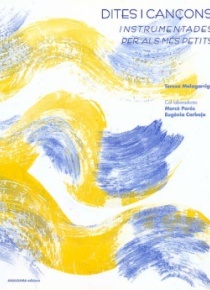 The collection of Canciones y Danzas, composed from 1921, is part of Mompou’s work in which the composer incorporated explicitly melodic folk material, especially from Catalan folklore. 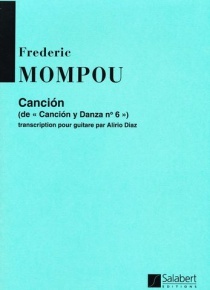 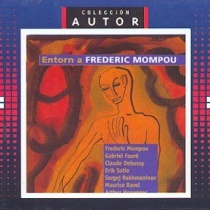 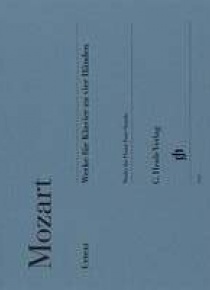 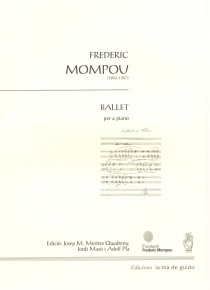 Mompou started writing the Canción y Danza No. 2 a little earlier, in 1918, bringing the song Isabel and dance Galop de cortesia. 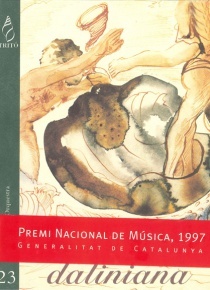 The original song tells the kidnapping of a damsel and numerous versions exist in Catalonia.